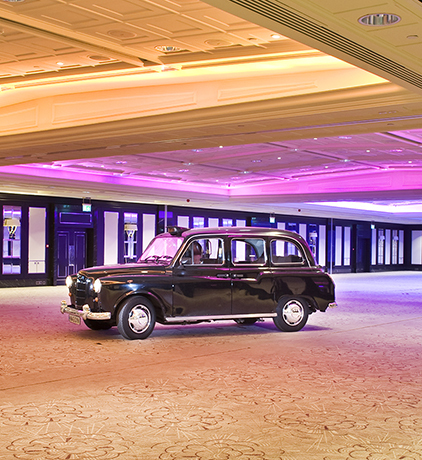 The Royal Lancaster London is renowned as one of Europe’s leading venues, boasting some of the city’s largest event spaces. With a range of stylish meeting and conference rooms, excellent facilities and world class cuisine, we can cater for every type and size of gathering from 2 to 1000 guests. We take pride in providing truly personalised service and guest experiences. From impressive corporate events through to romantic weddings and celebrations, every guest experience is important to us. 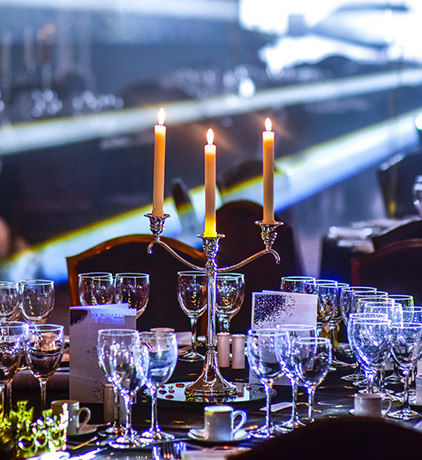 With some of London’s largest event spaces it should come as no surprise that we’re renowned as one of Europe’s leading venues. 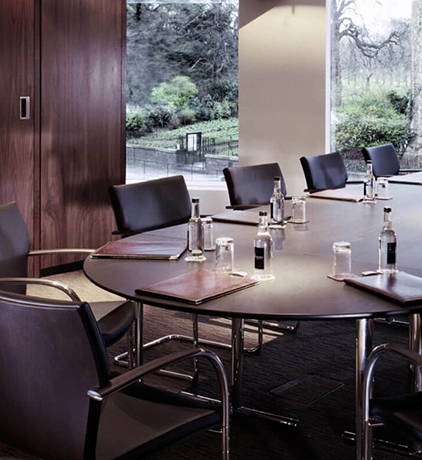 Royal Lancaster London has a range of stylish meeting and conference rooms that can cater for every type of meeting or event from 2 to 1000 guests. Whatever your London event requirements are we will cater to all of your needs. We take pride in providing a truly unique service and guest experience. 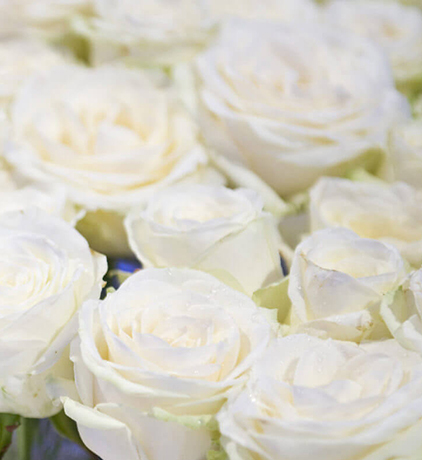 We offer everything from impressive corporate events to romantic London Weddings and celebrations. Your guest experience is very important to us.